As the world is waking up to cannabidiol (CBD), it’s only fair that other cannabinoids get their share of the spotlight. While CBD and THC are definitely the most well-known compounds in cannabis, people are becoming curious about the others. After all, there may be over one hundred of them! In fact, you may be surprised to learn that CBG is actually the parent of both CBD and THC. Without this wonderful compound, CBD and THC wouldn’t exist. So, since CBG plays such a vital role, we have decided to dedicate an article to it. It’s the least we could do considering that it gives us the CBD we know and love! First, let’s talk a little about the cannabis plant and what lies within it. The cannabis plant is well-adapted for survival; before humans got a hold of it, it flourished in the natural world. A lot of its survival is down to cannabinoids, the active compounds found throughout the plant. From the beginning of its life, a cannabis plant goes through biosynthesis. This is the process by which chemical compounds are combined to create new chemical compounds. At the start, there is geranyl pyrophosphate (GPP) and olivetolic acid (OLA). When these two combine, they have the ability to create all the cannabinoids found in the plant. Each cannabinoid has a slightly different makeup and slightly different effects. The body’s endocannabinoid system (ECS) is what allows cannabinoids to interact with us. While THC causes psychoactive and intoxicating effects, CBD may be able to boost our health. The other 111 or so cannabinoids all do different things, too! Generally, the cannabinoids produced in the plant all start off in acidic form. Once heat is applied, they turn into the non-acidic forms that we usually consume. Cannabidiolic acid (CBDa) becomes cannabidiol, Tetrahydrocannabinolic acid (THCa) becomes THC, and so on. 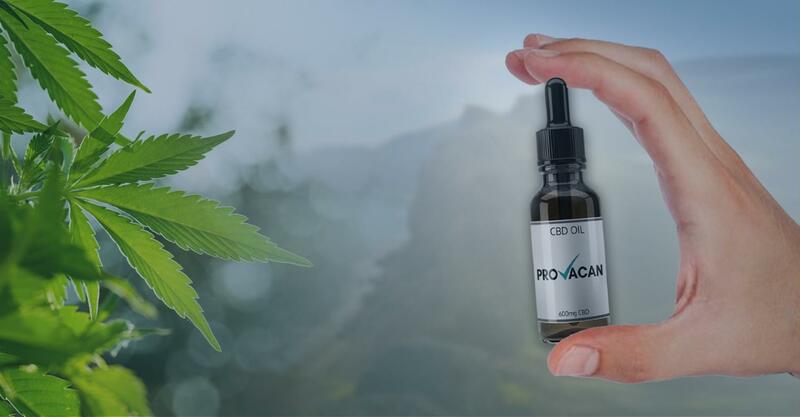 The acids can be consumed by themselves, as you will sometimes see CBD products that also contain CBDa, but normally, we have to decarboxylate (apply heat to) cannabinoids before we consume them. So, where does CBG fit into this picture? In young cannabis plants, GPP and OLA combine to produce an acidic compound called Cannabigerolic acid (CBGa). CBGa then combines with other enzymes in the plant to produce the other primary acidic cannabinoids, including THCa and CBDa. In other words, CBGa is a parent to THCa and CBDa. When heat is applied, CBGa becomes plain old cannabigerol, or CBG. However, it is more likely that the CBGa will become THC or CBD before this can ever happen. As a result, you’re very unlikely to come across CBG products, even though you might have seen these letters on CBD bottles before. Breeders are currently experimenting with cross-breeding hemp in order to produce plants with higher CBD contents. But why bother? Does CBD have some positive effects that we should know about? The Research into CBG: What Does it Do? The first thing to note here is that CBG is non-psychoactive. Just like CBD, it has been suggested that CBG may prevent the ‘high’ effects that THC causes, which is not necessarily a bad thing. Antibacterial: In a 2008 study, Italian researchers found that CBG acted as a potent antibacterial agent against methicillin-resistant MRSA microbial strains. Appetite stimulant: A very recent 2017 study found that CBG may be an effective appetite stimulate. The CBG in the study was purified to remove THC, and was then administered to rats. The rodent models experienced an increase in appetite, which could be promising for those who suffer loss of appetite as a result of other conditions. Relieves intraocular pressure: The ECS is thought to be tightly linked to our eyes. Numerous endocannabinoid receptors are found in the eye, and CBG is thought to be effective in relieving intraocular pressure. This could help with ailments like glaucoma. Helps inflammatory bowel disease: IBS is quite a common condition. Just like CBD, there are reports that CBG may be able to decrease inflammation and thus help with the symptoms of this condition. There are a number of other purported benefits of CBG. Most of them are in line with what is said about CBD, regarding ailments like epilepsy, insomnia, depression and anxiety, and pain. However, just like CBD, CBG is quite understudied at the moment. Most research thus far has taken place on rodent models, and the outcomes may not transfer neatly to human patients. Nevertheless, there might be no harm in giving CBG a shot – but what are the side effects like? Are There Any CBG Side Effects? When taken in moderate doses, CBG is not known to have any side effects. Of course, even drinking too much water can give you a headache and cause bloating – everything has side effects. 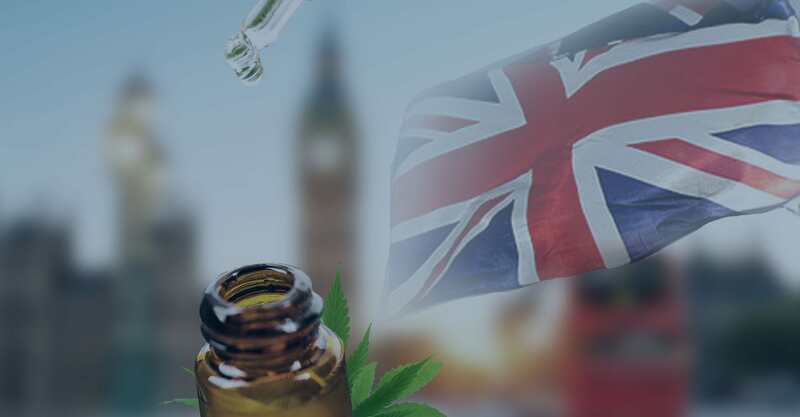 That being said, it’s likely that you’re wondering whether CBD has any dangerous side effects. Well, apparently CBD only causes an issue when taken in excess of 300 milligrams per kilogram of body weight. That is an insane amount of CBG, and there’s really no way you’d be able to consume that. As a result, it’s safe to say that CBG has no side effects. 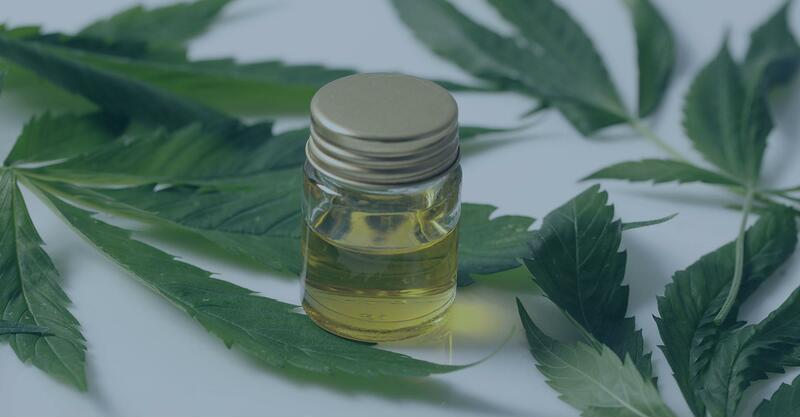 With CBG existing alongside other cannabinoids in the cannabis plant, it’s obvious that some of it is going to end up in the final product when you buy CBD. Manufacturers of CBD take particular care to filter out THC from their products, since this cannabinoid is both psychoactive and illegal. The same is not true of CBG. If you buy an isolate, you are buying only CBD. 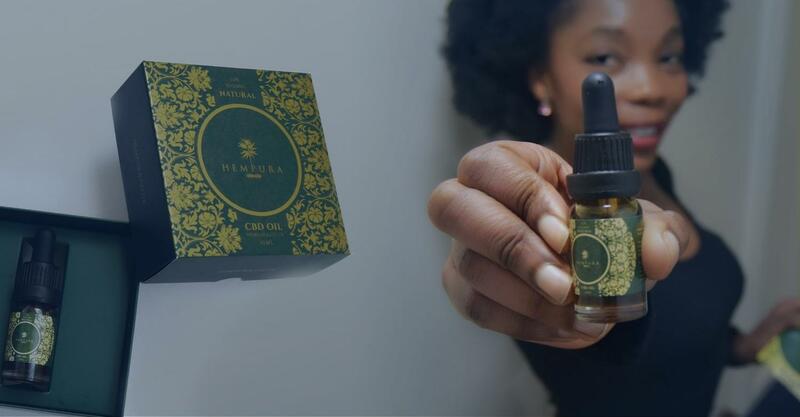 However, most CBD products are either “full-spectrum” or “broad-spectrum”. This means they contain plenty of different cannabinoids and usually terpenes along with them. The reason manufacturers sell these products is because of the entourage effect. This term refers to the collective power of cannabinoids and terpenes. 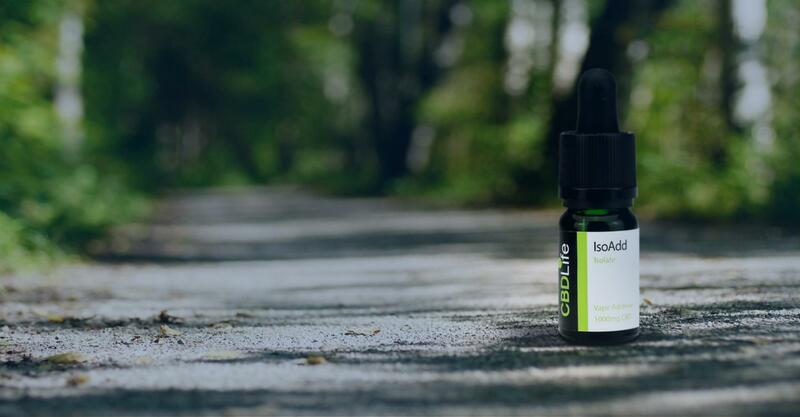 It is thought that cannabinoids have synergistic effects when combined, meaning that full-spectrum products are more powerful than a CBD isolate. If you buy full-spectrum products, you will likely be getting a portion of CBG along with your CBD. As you can see from the above, CBG probably enhances the health-boosting properties of CBD as well as adding some advantages of its own. 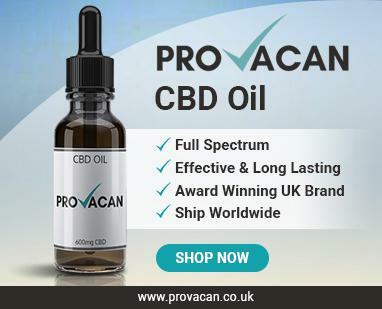 Therefore, while CBG is not a popular supplement in its own right, you can certainly make use of it in your CBD drops.